We focus on cost-effective, cloud-hosted, content-rich digital signage solution that interact audience, increase sales, support consistent and compelling branding. Revealing substantial increase in the industry year on year, digital signage has created a new innovation and channels in business. 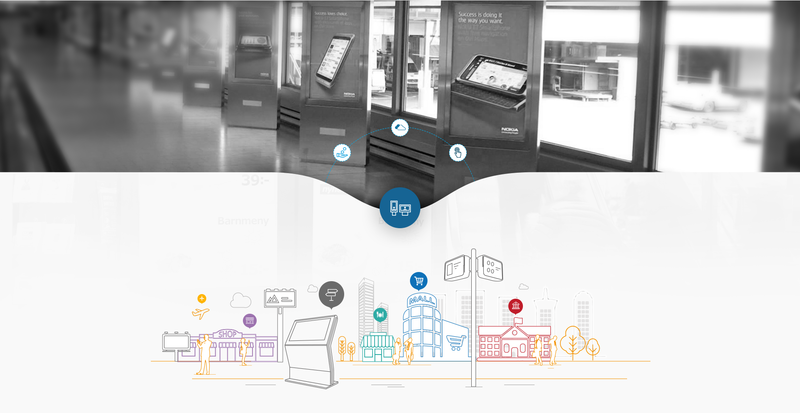 So, how digital signage boost your business? 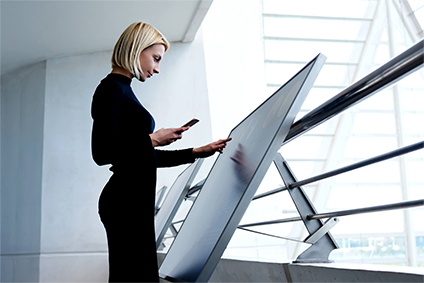 Let’s work together; our flexible and professional digital signage solution contains everything you need to run an eye-catching, professional looking digital signage system for your business. Using our digital signage software, you can compile an on screen media presentation to include video, images, news, weather, corporate messages, statistics, PowerPoint, Excel and RSS feeds, waitlist, wayfinding, box office etc. With our cloud based software you can show the content on screens and control them through our web-based software at any time , all you need to do is choose which feeds you want and which screens to display them on. The flexibility of our software means that it is sure to meet your needs. Creative and effective Digital Signage content design. HD digital Signage media player. Infrastructure maintenance of Digital Signage. A message board in a school, to a large department store in a shopping mall and airports Techware Solutions digital signage solution provide a full turnkey services-design, manufacture, installation and maintenance. This makes our digital signage solutions applicable in Supermarket Signage, Healthcare and Hospitals, Exhibition, Conference and Convention Center, Stadiums, Gyms and Fitness Center, Transportation, Retail and point of Purchase Display, Hospitality industries like Restaurants and Casinos, Government, education- College and Universities, Digital out of Home and Outdoor Signage, Corporate Digital Signage, Display Advertising Networks, Banking and Finance etc. Are you looking for a reliable, web based and scalable all in one digital signage solution or wish to become our partner? 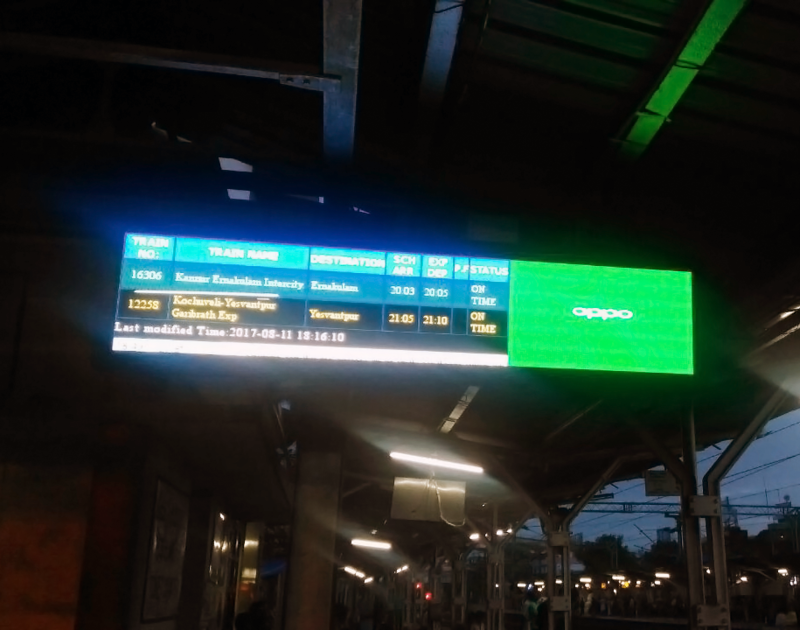 Techware Solution is proud to inform you that we are technology partner of Indian Southern Railway for their digital signage project. Our digital signage software helps you to communicate quickly, easily and more effectively to your audience. With extensive experience in delivering digital signage service in all sectors Techware Solution develops and sells digital signage solution which includes high end content editor – that enables users to easily design a screen, divided into flexible sub areas, which present different kind of media, from traditional design, social networks and up to interactive games, polls, and IOT based content. Entertain and Engage audience in real time through dynamic and targeted information.